Base price includes text on the front. 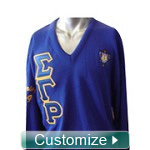 Get a custom floppy hat with your Greek letters embroidered across the front in your choice of colors. Add your own message, etc. The end result will be a high-quality embroidered design. This design will last your whole lifetime. 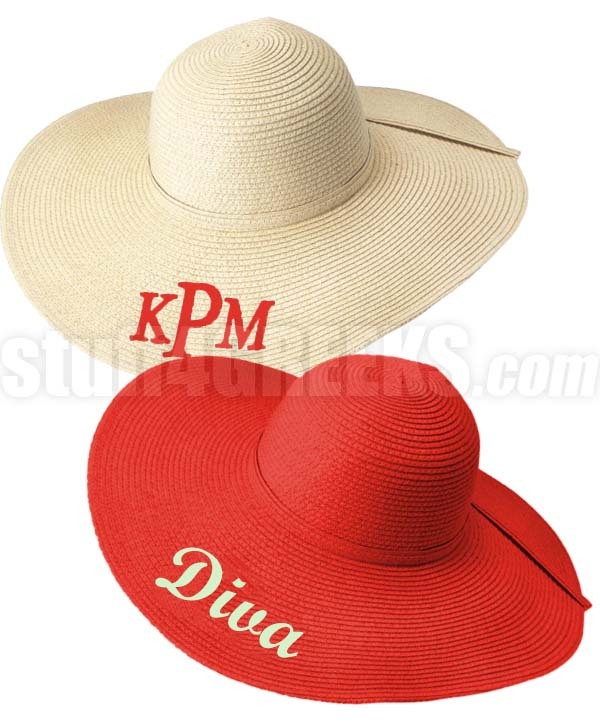 You can customize this hat for your sorority, but you aren't limited to that.